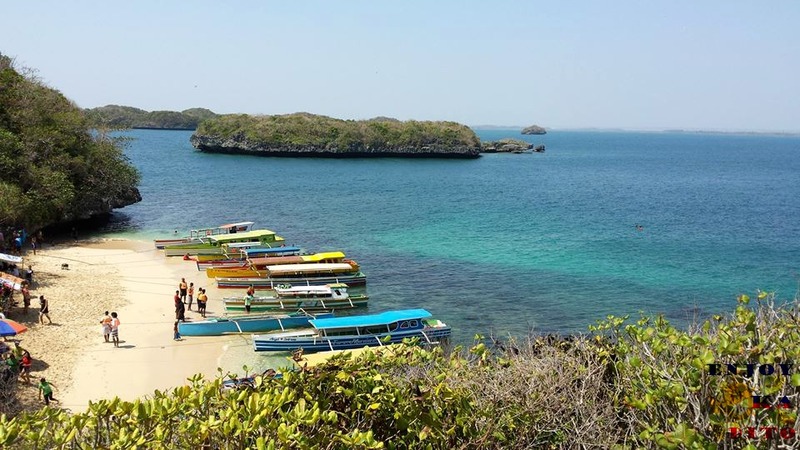 Alaminos City is the home of Hundred Islands National Park, the very first national park in the Philippines. It is also the heart of Western Pangasinan, its center of commerce, finance, education, industry and services. The spread of white sand glistens against the stream that changes color—from emerald green to turquoise and azure—as the salty deep goes profound. Sparkling like crystals, the waters glint as the sun’s dazzling rays touch the unspoiled sea. Charming in everyone’s eyes is the complimenting blue sky casting a bright glow underneath. A walk along the beach ends up with a dip into the calming warm waters. Vibrant tropical fish slip in somewhat coordinated style among a many coral gardens. Away from the water is a discovery that it is not only one isle but a crowd of islands wandering along each other. The count, even greater (actually 124 at low tide and 123 at high tide), sums up the grouping of isles scattered incidentally along Lingayen Gulf, many of which are still unexplored. Covering an area of 1,844 hectares, the islands are believed to be some two million years old. 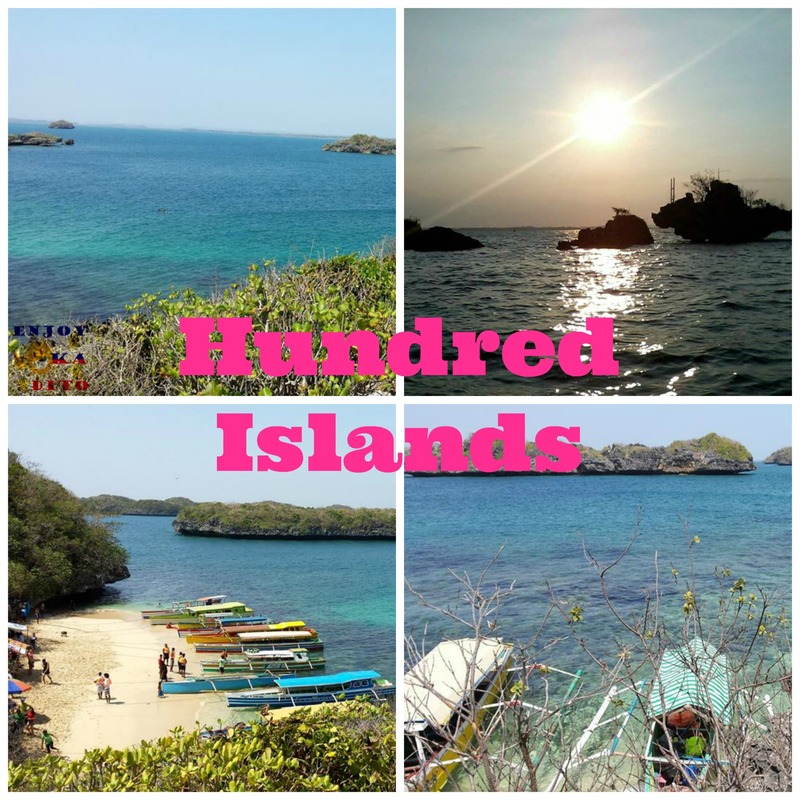 Explore Hundred Islands now and experience the fun and excitement of moving to one island to the next! Hi! Interested kami (4persons over 60years old and 2 persons under 50), tag labo at Talisay, CN na pumunta sa Calaguas, but without the activities. Do you provide van Talisay-Paracale and vice versa? We shall be coming home to CN on the 3rd week of Jan. Can you provide info? Hi Ma’am Gracita, thank you for inquiring with us. We will be so much happy to discuss your travel details through email.